What is love without sharing memorable moments and gifts? 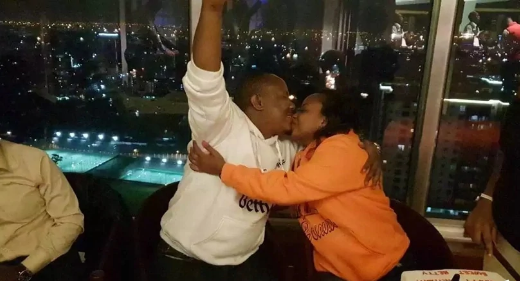 It’s true appreciating loved ones in a relationship is a key thing and it always makes the relationship stronger and long term. 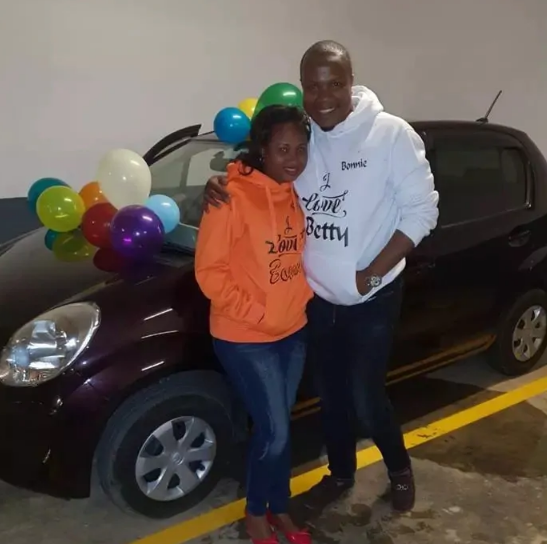 Popular KBC Channel One Swahili news anchor Bonnie Musambi left his wife Betty speechless after an expected gift during her birthday. 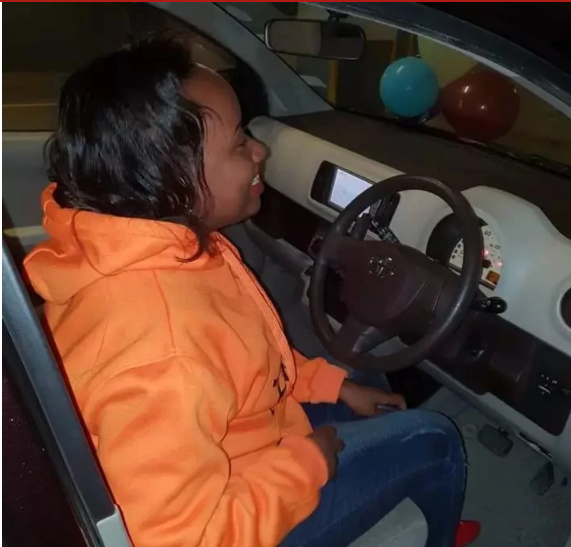 Musambi surprised her wife with a brand new Toyota Passo which costs about KSh 600,000 as she turned a year older. 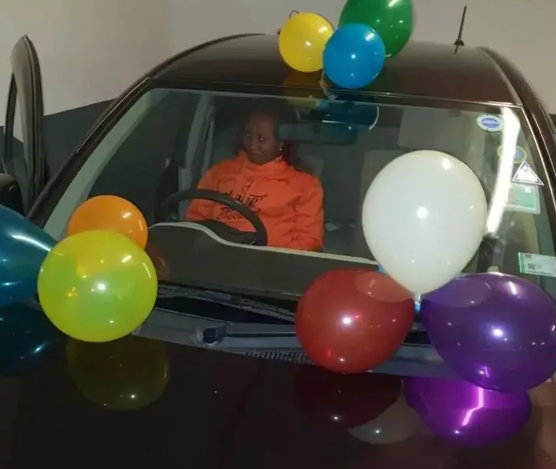 The surprise party was planed at Hotel Movenpick in Westlands which Betty had no clue of, and, that she would even get a car on her 29th birthday. 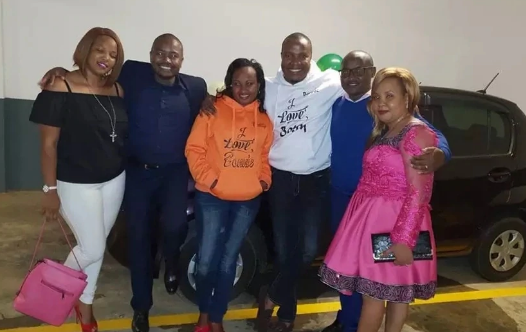 Both Musambi and Betty are media personalities and have been an item since 2012. Bonnie who partners with the bubbly co-host Cynthia Anyango to bring you the daily morning juice at KBC Radio Taifa’s Zinga la Asubuhi. 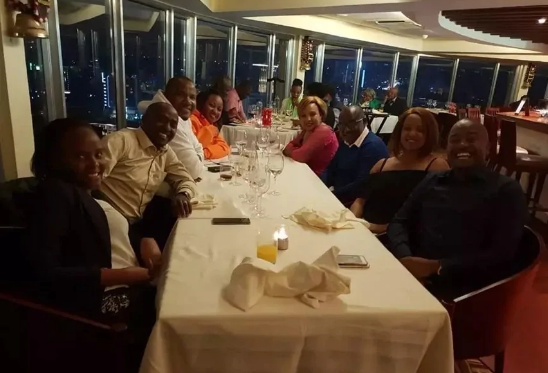 Here are the photos courtesy of TUKO.